You may be familiar with the fact that Columbia is considered the main source of Emeralds. 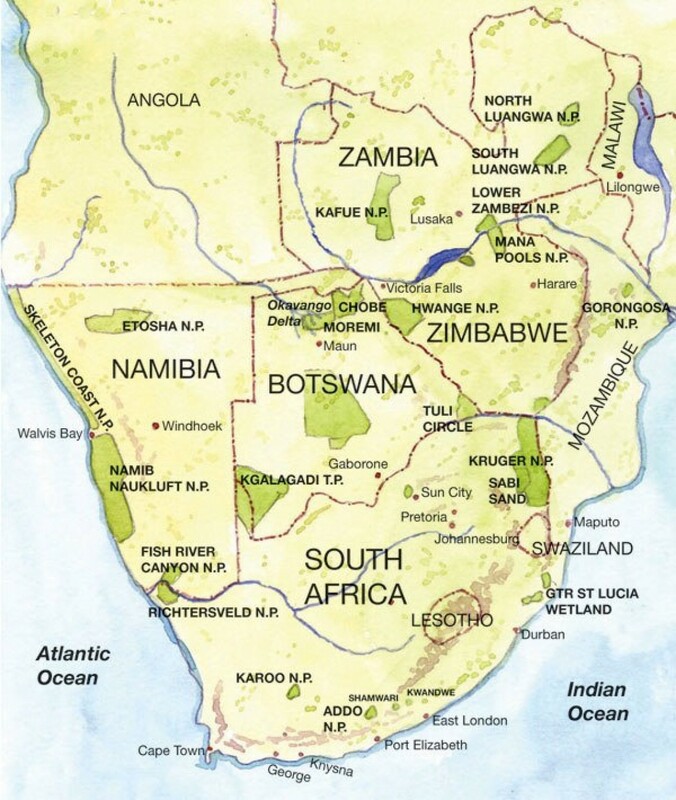 However, over the previous few years, Zambia has been becoming a major competitor to Columbia. 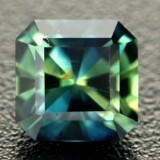 Emeralds with a stunning bluish-green color have been mined in remarkable quantities in Zambia. 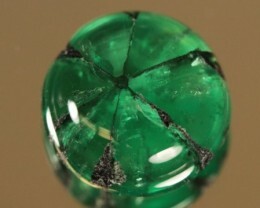 It has also been stated that the deep green color of this Zambian Emerald is so appealing to the eyes that it can compete with the ones which are mined in Columbia. 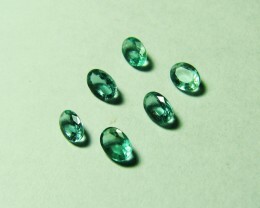 Gemfields and Tiffany & Co. have been instrumental in brining the Zambian Emerald to market. A high percentage of the material was clean. 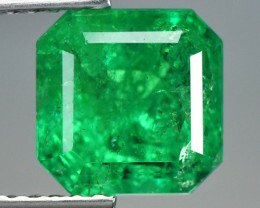 In comparison to the Columbian Emerald that is usually highly included. 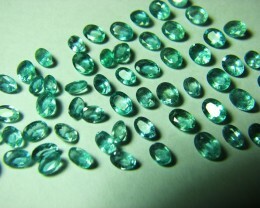 There is a UK company called Gemfields who are the major players in producing Zambian Emeralds. 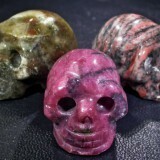 You might have heard the name before, they are also responsible for producing the Mozambique Ruby. Gemfields has been instrumental in promoting Zambian Emeralds to the world enlisting the help of celebrities such as Mila Kunis to wear Zambian Emeralds on the red carpet. Gemfields prides themselves on responsible mining operations. The rough material is mined under a controlled environment where workers are paid fairly and treated well. 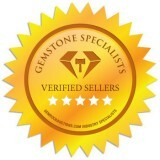 The rough material is then offered for sale at Gemfields auctions which take place in Singapore. 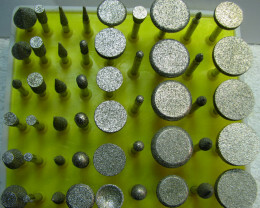 The rough material is then cut and polished into faceted stones. 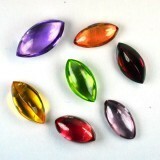 These stones are then released onto the world wide market. The popularity of Zambian emeralds has been on a rise over the past few years. 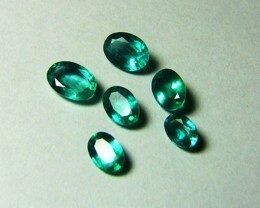 It has enabled the country to gain a reputation of being one of the greatest sources of Emeralds. In the world of Emeralds, Zambia is still considered to be the second best as far as the production of such eye catching emeralds is concerned. 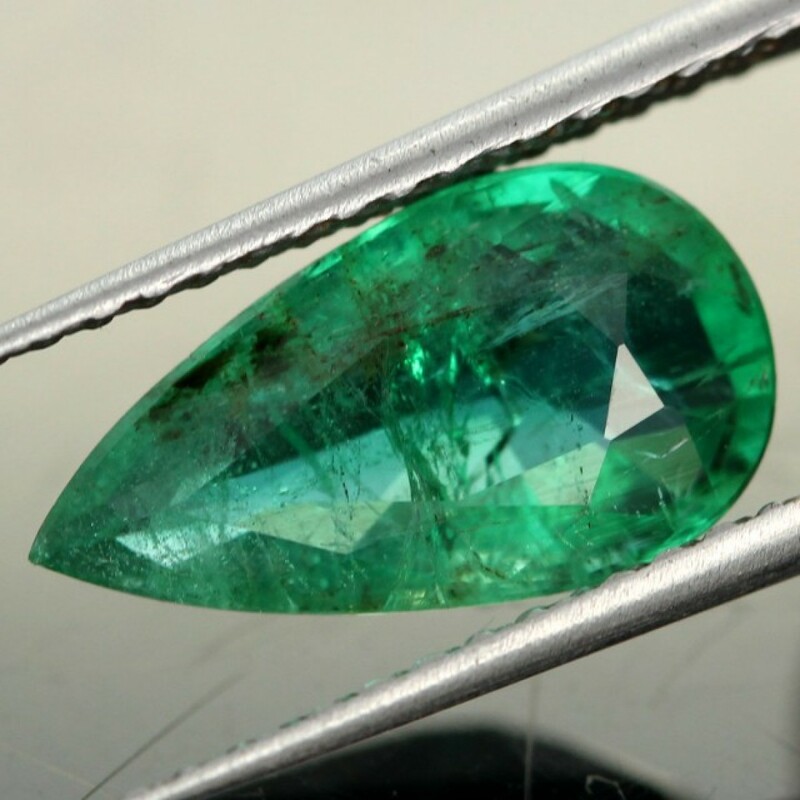 While the value of the Zambian emeralds keeps increasing, the prices are considerably lower as compared to the ones which are mined in Columbia. Columbian Emeralds are leading the popularity race for Emeralds. Luckily the difference in price doesn’t imply any kind of a shortcoming as far as the quality of the emerald is concerned. 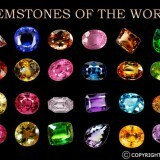 The sole reasons behind the price difference is Columbia being the biggest producer of such gemstones. Also, history will tell us that Columbian Emeralds are the ones which demand a higher price. Over time the Zambian counterparts will hold their won in terms of value. It took some time for the high end market to accept Zambian Emeralds as an alternative to the Columbian Emerald. It is the same situation now with Mozambique Rubies being accepted as Burmese replacements. In 1989 Tiffany & Co. started to promote the Zambian Emerald and this really started to increase the popularity of this stone. Today Zambia is producing about 20% of the worlds Emerald with the Kagem mine being the largest of them all. 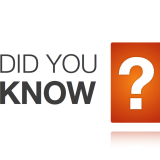 Now that you are aware of the basic information regarding the Zambian emeralds, let us mentioned a few of the facts about such gemstones in order to let you have a better idea. On the Mohs scale of hardness, the Zambian emeralds are capable of standing at an amazing 7.5 to 8 which depicts their utter strength. Emeralds can be a fragile gemstone so care should be taken when they are worn. 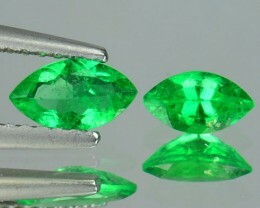 If you are into eye catching green emeralds, then Zambian emeralds are certainly not going to disappoint you in any way. 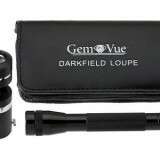 Not only are these perfect for pretty much all settings, but they do also have a timeless quality to offer. What else could you possibly ask for? 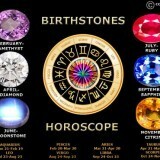 I have always in interested in gemstones. I really enjoy these articles. Are Emeralds Clear or Cloudy?